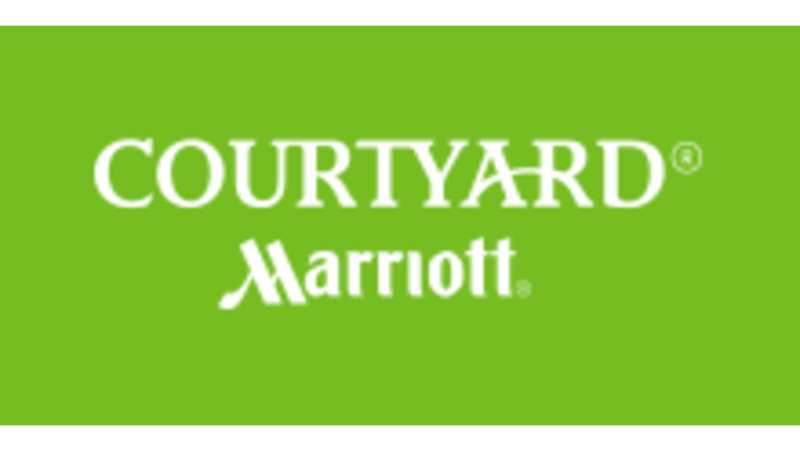 Warwick’s Courtyard Marriott airport hotel located off of I-95 and I-295. Features complimentary high-speed internet, business center and complimentary airport shuttle. Refrigerators and microwaves in all rooms, breakfast cafe, evening beverage service, indoor pool and whirlpool, fitness center. Meeting room that accommodates up to 40 people. Suites and Jacuzzi rooms available.